#8. 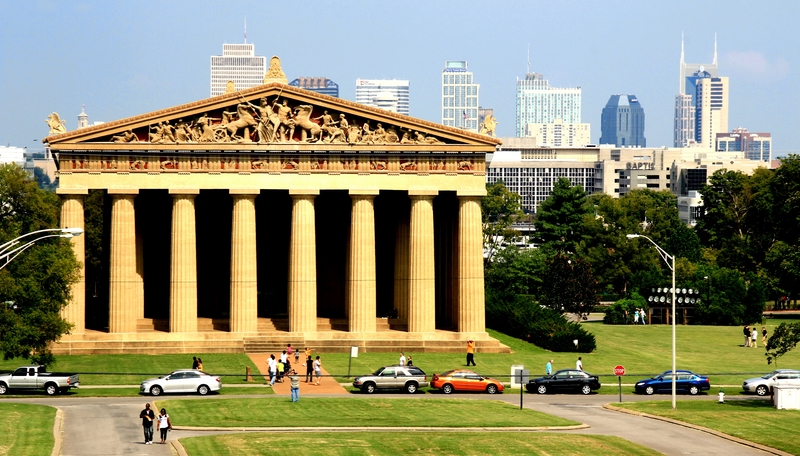 Nashville is where Andrew Jackson, seventh president of the United States built his home. Named "The Hermitage", the property boasts a driveway in the shape of a guitar. #7. Nashville's Athena Parthenos is the tallest indoor sculpture in the Western world. She stands an impressive 42 feet high in the temple of the Parthenon. #6. Nashville is where the phrase "good to the last drop" was first uttered by President Franklin Roosevelt after sipping coffee at Nashville's Maxwell House Hotel. #5. Nashville is the home of The Standard Candy Company. The confectioner has been making the sweet known as the Goo Goo Cluster, a cluster of peanuts, caramel, marshmellow and milk chocolate since 1912. #4. 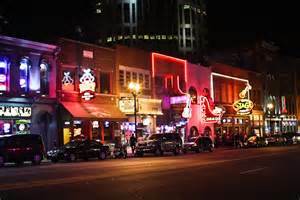 Nashville is the birthplace of the popular Grand Ole Opry show. The original name of the Grand Ole Opry was The WSM Barn Dance. #2 Nashville's iconic Music Row is where Elvis Presley recorded more than 200 of his songs at RCA's historic Studio B. #1 Nashville is home to the Country Music Hall of Fame. The windows of the Country Music Hall of Fame are designed to resemble the keys of a piano. Fill out and send in your registration forms NOW! Or you can fill out the registration scan and email to mikerigdon2000@yahoo.com. 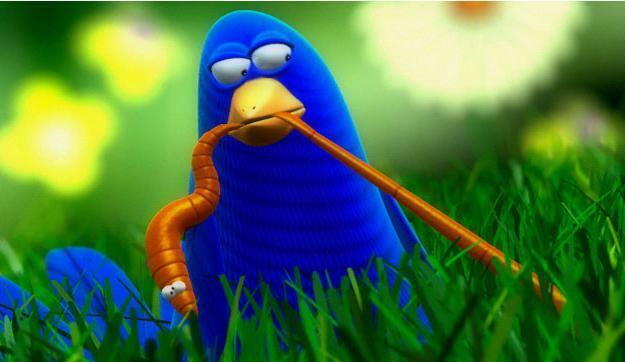 We will send you an email reminder for payment at the end of June. Nashville, Tennessee - September 8-13, 2015. Andrew Jackson. Lunch on Your Own at Farmer's Market. Square; Country Music Hall of Fame Museum (7 Hours) $60. for Dinner and Country Music Show $44. Lunch/Show while cruising the Cumberland River $90. Day 4 Evening: 6:15 to 9:15 - The Grand Ole Opry Show $52. 10:30 AM - Shuttle to explore Nashville and shop. Day 5 Evening: 6 PM to 11 PM - Banquet Program with Entertainment $58. Day 6 - Sept 13, Sunday - Hospitality Room open 8-12 AM. good for 2 days prior to or after Reunion. 1st registration in for Nashville reunion! Even if you can’t make it, you can be there in spirit and join in the fun. Our annual 50-50 drawing is the biggest fundraiser that we have to support the organization. Every penny that we collect is added up and split right down the middle. Half goes to offset Association costs and the other half is split between 3 lucky sailors. You do not have to be present at the reunion to play or win. If your name is drawn as one of our lucky sailors, we will mail you a check. Here is a chance to cash in on some big bucks. The more we sell, the bigger the prizes! 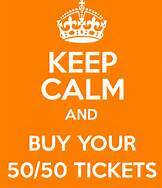 Ticket sales for the 50-50 will continue until just before the drawing, which will be at the Saturday evening banquet. Send your check; $10.00 for each 12 tickets along with some of those pesky return address labels that regularly appear in your mailbox. Our treasurer will take care of the funds and will even stick the address labels on the tickets. Click below, choose your tickets and pay with PayPal...we will generate your tickets on the computer and send you an email copy. Remember, the drawing is always open to everyone, regardless of whether or not you attend the reunion.